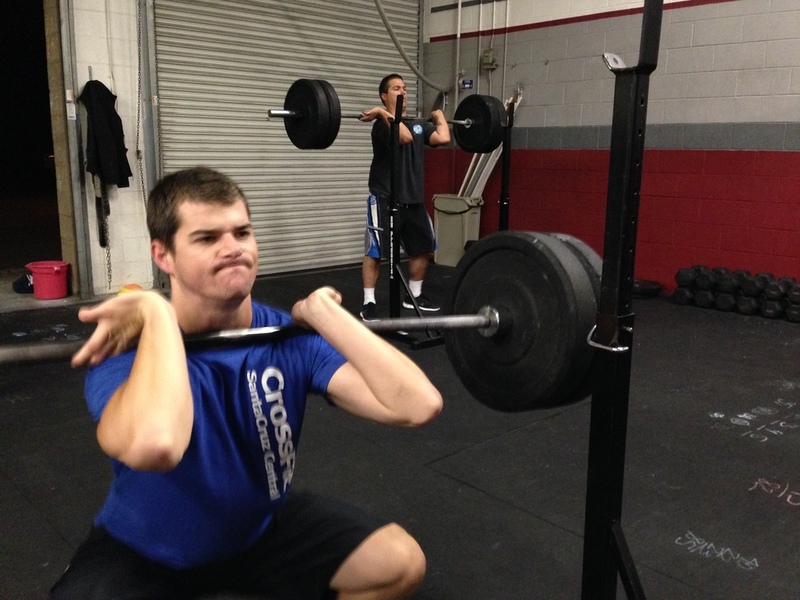 Some really great looking front squat action going down today. First here is Rosemary showing us a really nice rebound out of the bottom, which was looking very natural for her today. 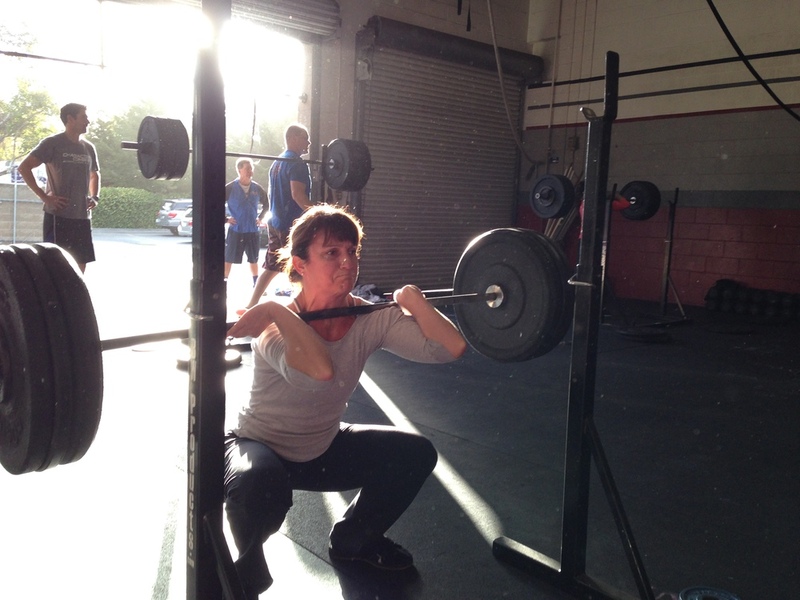 Next we have Nancy and Joe, both doing a great job at keeping the bar back with the elbows up in the bottom of the squat. *Rest increases by 30 seconds each round, starting at 30 seconds.